Södra and Statkraft have made a decision to invest in a new demo facility for fossil-free fuel. The investment will be made through the joint company Silva Green Fuel AS, in partnership with technology provider Steeper Energy Aps and Norwegian financing partner Enova. The total investment will be approximately SEK 500 million. The biofuel will be based on forest raw material and the demo facility is expected to be in operation by spring 2019. 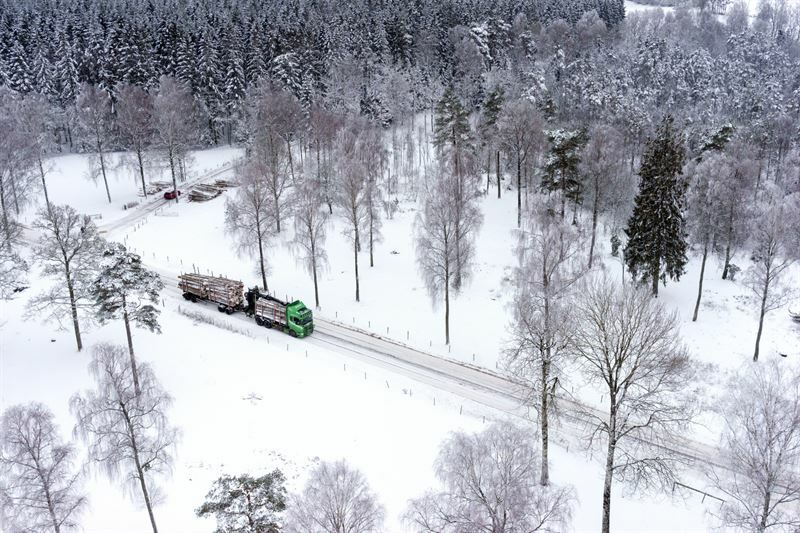 Södra and Statkraft formed the joint venture Silva Green Fuel AS in 2015, with the aim of establishing future production of biofuels based on forest raw material. Statkraft owns 51 percent, and Södra 49 percent, of the company. Founded in 1938, Södra is Sweden’s largest forest-owner association, with more than 50,000 forest owners as its members. We conduct modern and responsible forestry, and industries in which we process the raw material. Through value-generating relationships and a long-term approach, Södra shows the way for the next generation of forestry. Statkraft is a leading international hydropower company, the largest renewable energy provider in Europe and the fourth-largest electricity producer in Sweden. The Group produces hydropower, wind power, solar power and gas power, and supplies district heating. Statkraft is a global energy trading company. Statkraft has 3,800 employees in 16 countries. This is a milestone decision. The forest offers enormous potential when it comes to finding new and sustainable solutions for products that were previously confined to fossil raw material. Södra has expert knowledge in forests and industrial processes to extract high-quality products from forest raw material, while Statkraft is specialised in energy. This is a strong combination. Catrin Gustavsson, Head of Innovation and New Business at Södra.